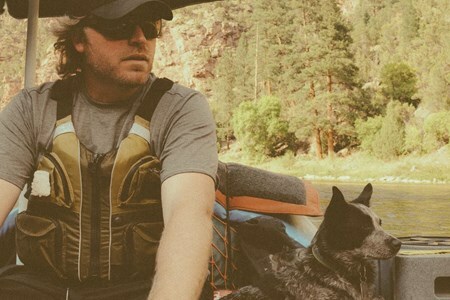 Park City Outfitters is owned and operated by Brandon Bertagnole. 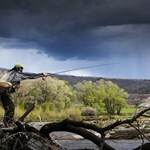 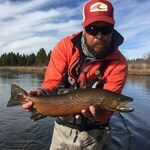 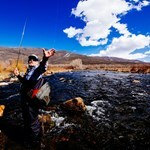 Looking for the best guided fly fishing trips in Park City, Utah? 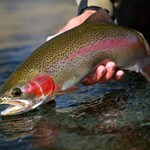 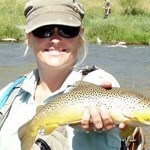 Choose from the top Park City, Utah fishing guides. 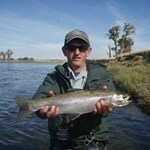 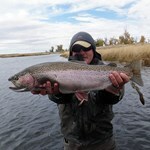 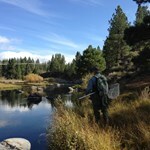 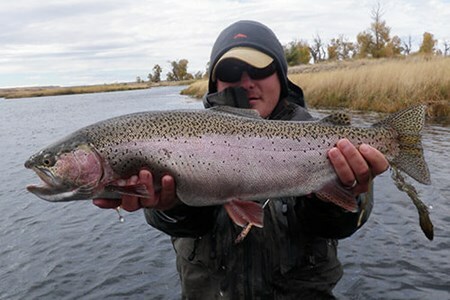 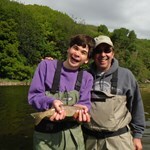 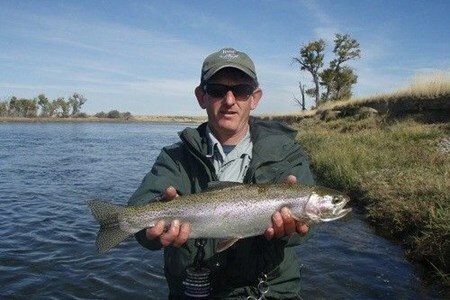 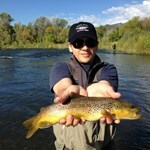 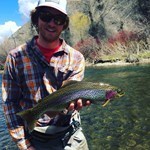 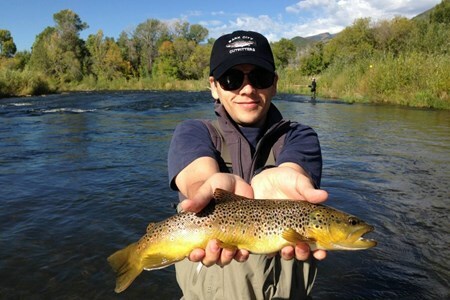 Read reviews, compare prices and check availability for fly fishing guides in Park City, Utah. 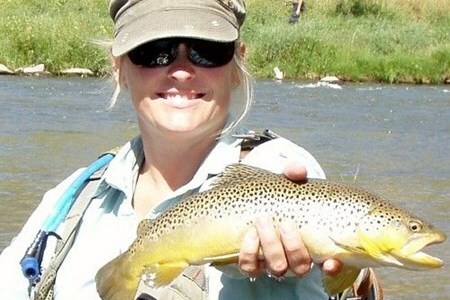 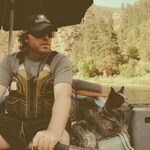 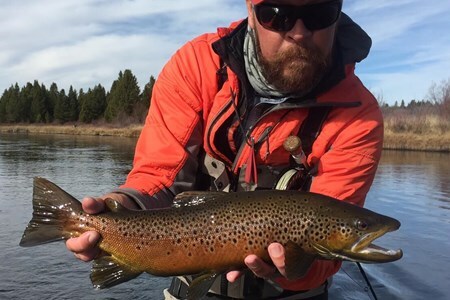 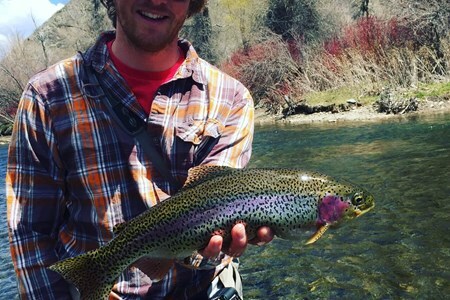 Yobi Adventures has everything you need to plan a Park City, Utah fly fishing vacation. 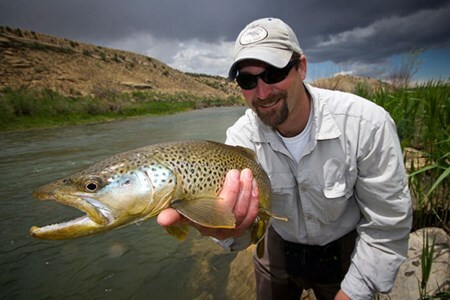 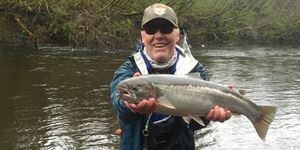 Find the right fishing guide for your Park City, Utah fly fishing trip. 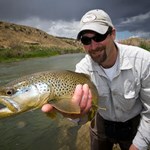 With hundreds of fishing guides to choose from, Yobi helps you plan the perfect fly fishing adventure. 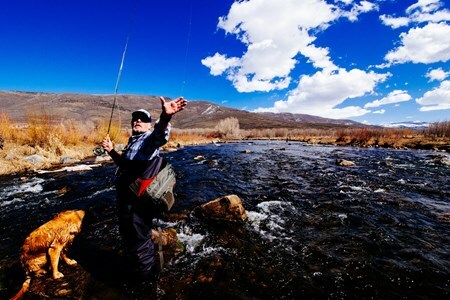 Browse the top fishing guides in Park City, Utah and book a trip online.